Beginning to Prepare for Spring Fitness Testing! Students in grades 4, 6, & 8 are beginning to prepare for the mandated Physical Fitness Testing in the Spring Testing window. Testing will begin during the month of April. As we begin to prepare for these tests, your child can also practice them at home! Please follow the link to the State of Connecticut's website. This website will show you and your child videos of the test being performed correctly, plus you can download the cadence for each of the tests that require audio prompts. We are looking forward to a great testing season! If you have questions please contact either Phys Ed Teacher! Hockey is Happening in Mrs. O'Shea's Phys Ed Classes! Students in Grades K-5 are learning the basics of hockey. All students are learning how to stick handle, dribble, and pass the puck! Students in grades 3-5 will be quizzed on the charts below! Please share with your child so they can "study"! Winter break is here! Keep your keeps busy, happy, and entertained with some of these fitness based activities! When you are done, complete the writing prompt to bring back to Mrs. O'Shea! 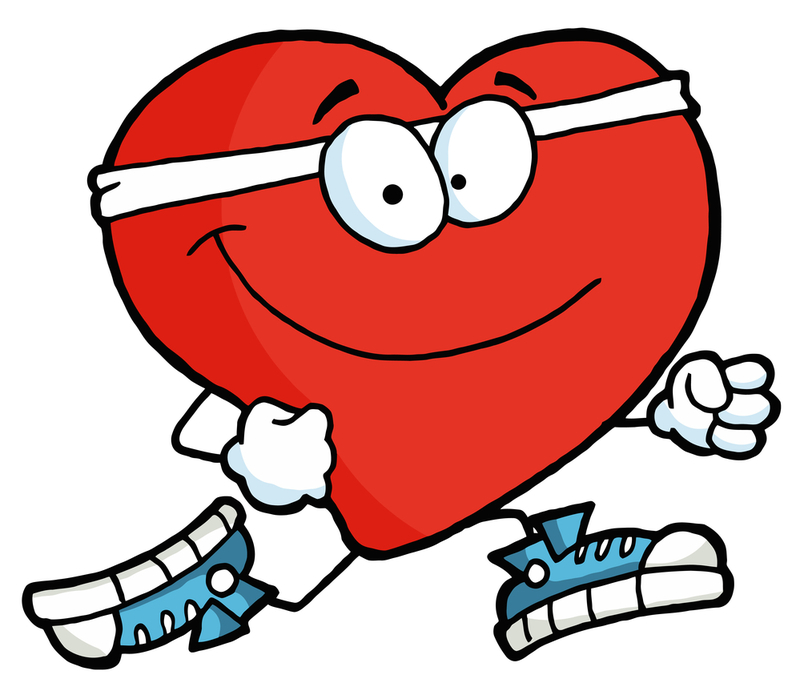 Have a fun and fitness filled February break! Come say hi to your Phys Ed teachers! Phys Ed. Teachers, Mrs. O'Shea & Mr. C will be downstairs at the gym during Parent-Teacher Conferences, Wednesday 1/30 from 1:30-5:30! Pickleball is BACK at JCD! This week, Mrs. O'Shea's Grades 3-8 and Mr. C's 6-8 Phys Ed classes started their pickleball unit! Pickleball is a racquet sport, played with a paddle and wiffle style ball. Students learned this week about the history of pickleball and some basic skills. Students have been challenged to think deeply, investigate, and report back to Mrs. O'Shea to answer 2 burning questions! 1) What breed of dog was Pickles? 2) Why does the pickleball paddle have holes in it? The 1st class to tell Mrs. O'Shea the ANSWERS to BOTH questions will earn extra time in the gym!